These Tenba Protective Wraps are squares of portable padding designed to provide an extra layer of protection. Available in Black,Blue,Lime & Grey . These are clearance items with specially reduced prices. 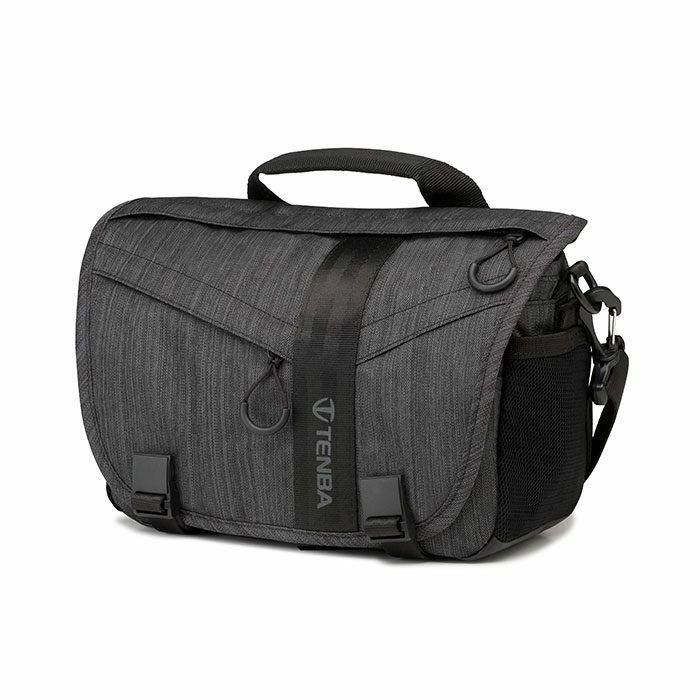 The Messenger DNA is the first major addition to the iconic Tenba Messenger collection in over seven years . 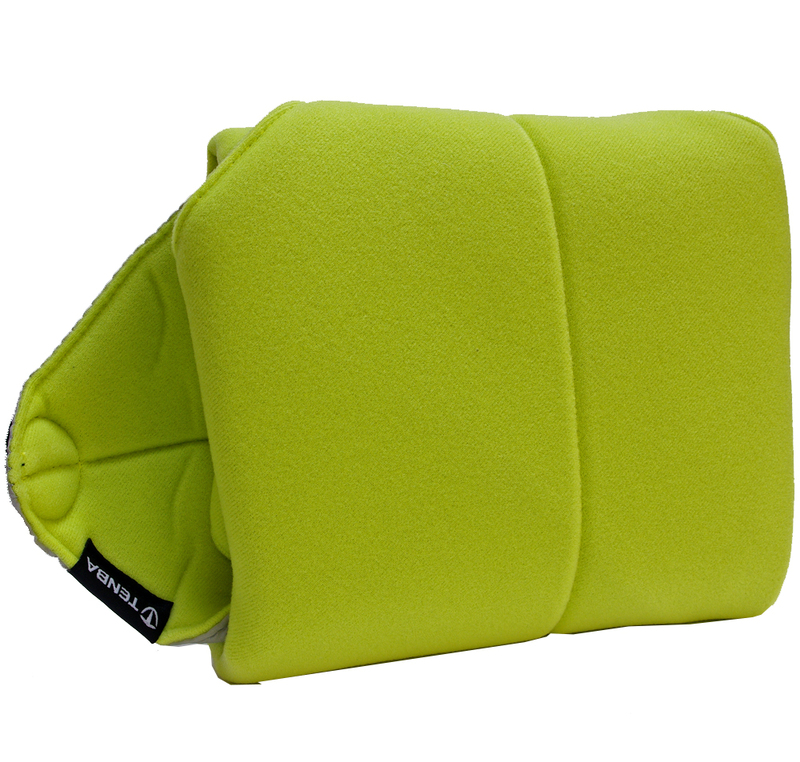 This Tenba Tools Protective Wrap Lime – is a square of portable padding designed to provide an extra layer of protection to everything from camera lenses, hard drives , laptops and Tablets. They are a perfect travel accessory for packing delicate equipment inside of larger carrying cases like a suitcase, duffel bag or briefcase. 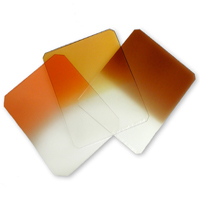 Available in three different sizes- 12, 16 and 22 inches square – to provide an excellent fit for many sizes of equipment with a minimum amount of bulk. In addition, these are available in three other colours – Black, Blue, & Grey – making it extremely easy to organize and identify wrap contents by color code. 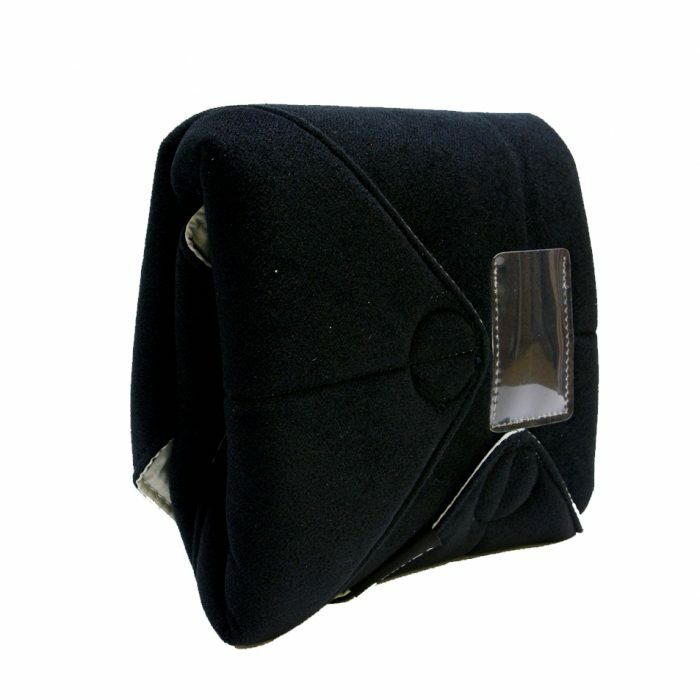 These Tenba Protective Wraps are squares of portable padding designed to provide an extra layer of protection. Available in Black,Blue,Lime & Grey . 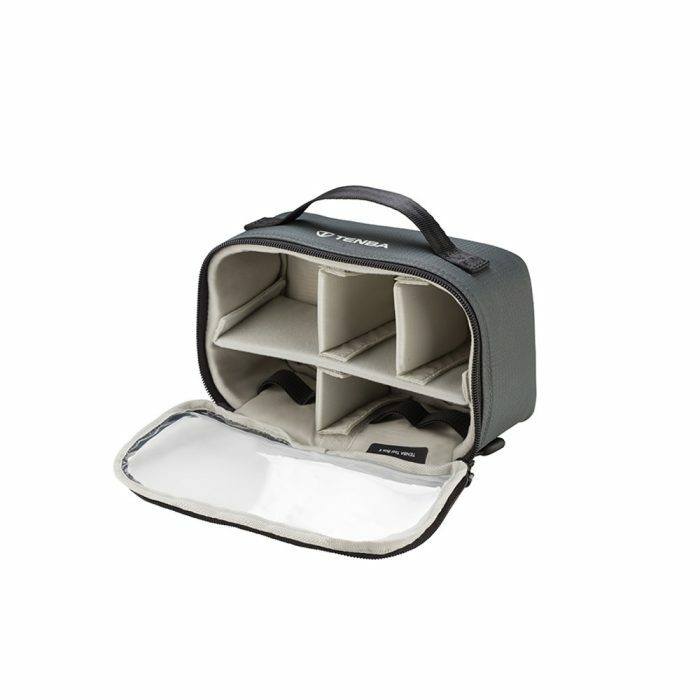 The rigid, padded Tenba Tools Tool Box provides protected storage and organisation for equipment and accessories inside any bag. 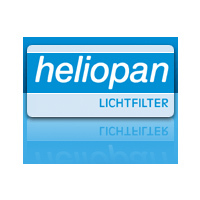 Available in 4 Pouch, 6 Pouch & 8 Pouch Sizes. Choose From the Drop Down Menu.